Photojournalists working for Polish, Czech and Slovakian newspapers feel their workload increasing while their prestige dwindles, Filip Láb and Sandra Štefaniková, both of Charles University in Prague, write. They interviewed 78 photojournalists and photo editors who work for the leading print media in the three countries. 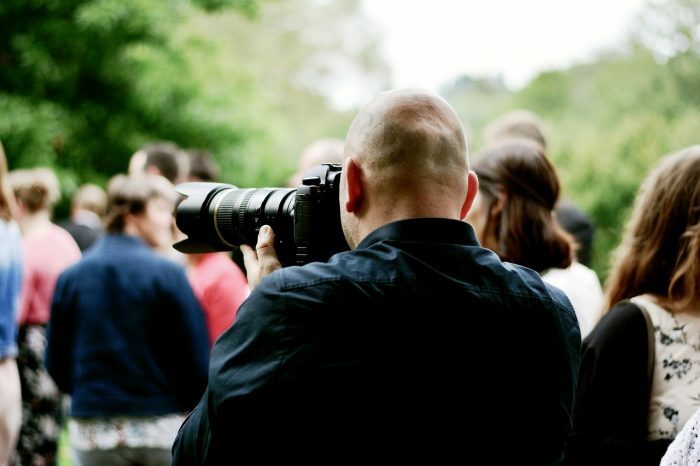 The average size of a photography department is under six people, which most respondents found insufficient. There are only slightly fewer photo editors than photographers, but the former spend much of their time working with stock photos – not selecting or editing photographs taken by their in-house colleagues. The authors also collected demographic data which largely confirmed previous findings: the overwhelming majority of photojournalists are male, and they are on average older than other journalists. Over a quarter (27 per cent) of photographers work as freelancers, and nearly half (44 per cent) work simultaneously for several outlets. It was also common for both photographers (25 per cent) and photo editors (33 per cent) to perform duties other than their main occupation. The article “Photojournalism in Central Europe” was published in a special issue of the journal Nordicom Review. The article is freely available on the journal’s website (PDF file, open access). The special issue, focused on photojournalism, is available here (open access).